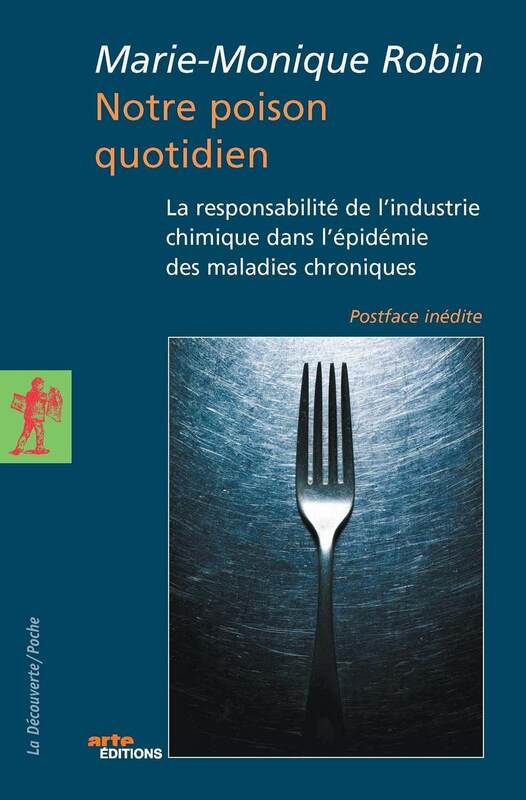 Ce livre choc révèle l’un des plus grands scandales sanitaires et environnementaux de l’histoire moderne. 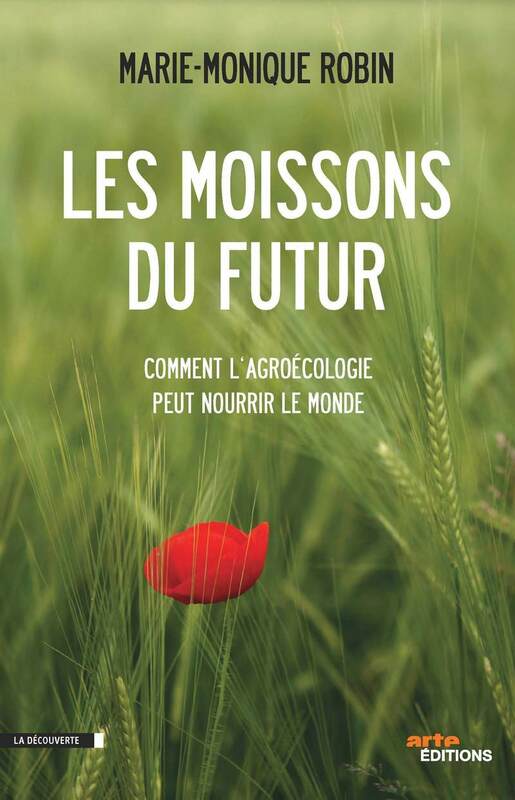 Il montre que, face à l’impuissance ou l’absence de volonté des agences et des gouvernements pour y mettre fin, la société civile mondiale se mobilise : en octobre 2016, s’est tenu à La Haye le Tribunal international Monsanto, où juges et victimes ont instruit le procès du Roundup, en l’absence de Monsanto, qui a refusé d’y participer. 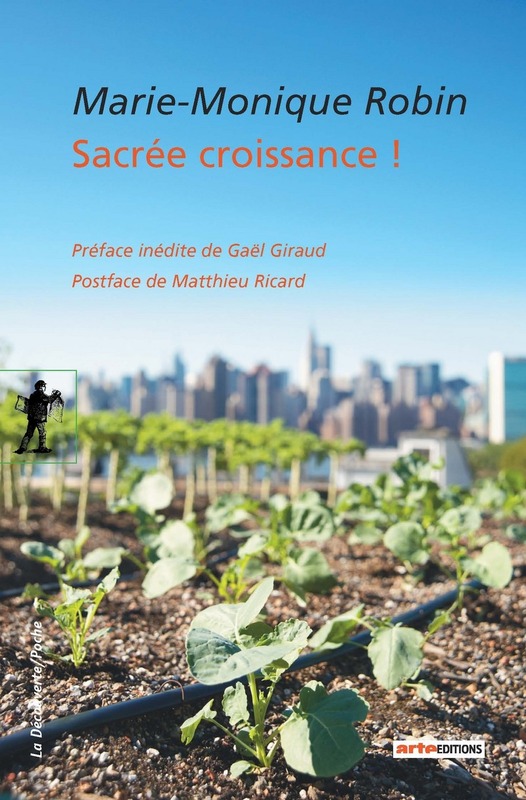 Donnant son fil conducteur au livre, ce procès a conduit à un avis juridique très argumenté, qui pourrait faire reconnaître le crime d’« écocide », ce qui permettrait de poursuivre pénalement les dirigeants des firmes responsables. For several years, there has been growing concern about the dangers of the most used pesticide in the world, glyphosate 825,000 tonnes of which were deposited in fields and gardens in 2014. 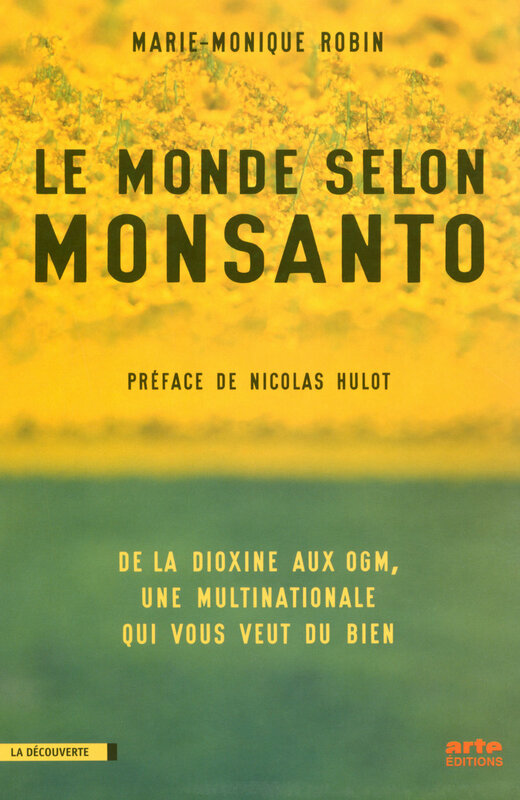 This is all the more worrying since, in 2015, the International Agency for Research on Cancer declared it “probably cancerogenic” for man, thus contradicting the big American and European health agencies which had confirmed that Monsanto’s Roundup®, a powerful herbicide of which glyphosate is the main active ingredient, is harmless. 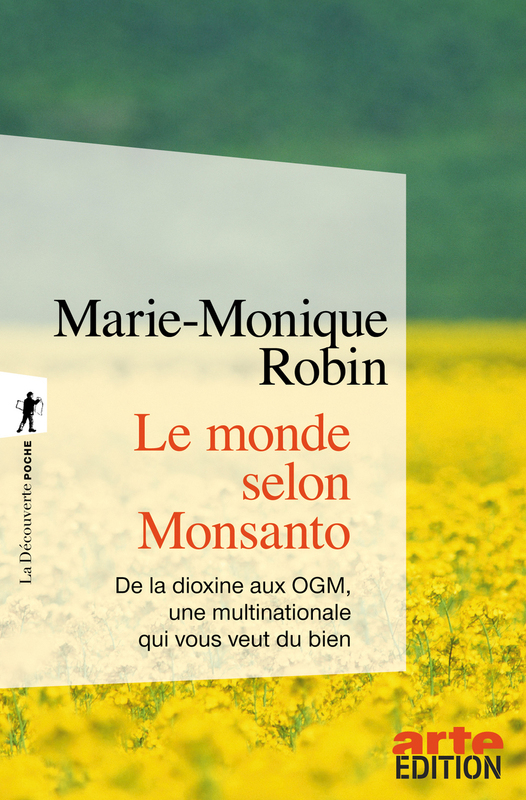 Continuing her remarkable 2008 research on the dangerous toxic products made by Monsanto detailed in the book and film, Le Monde selon Monsanto / The World according to Monsanto, which had a huge impact, in this new book (and accompanying film), Marie-Monique Robin shows that Roundup® is even more dangerous than we feared. 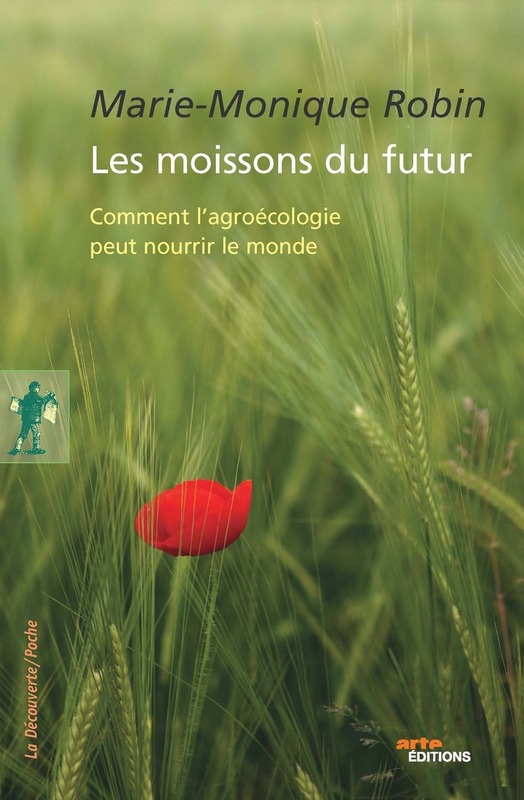 It contaminates the earth and kill or makes plants, animals and humans sick - from the north to the south of the planet, the herbicide that kills everything (its Spanish nickname) is everywhere: in the water, air, rain, ground and food. Glyphosate is not only carcinogenic, it is also an endocrine disruptor, a strong antibiotic and a metal chelator. This research, uses distressing reports from victims in the United States, Argentina, France and Sri Lanka, as well as numerous interviews with scientists, to reveal many specific harmful effects. 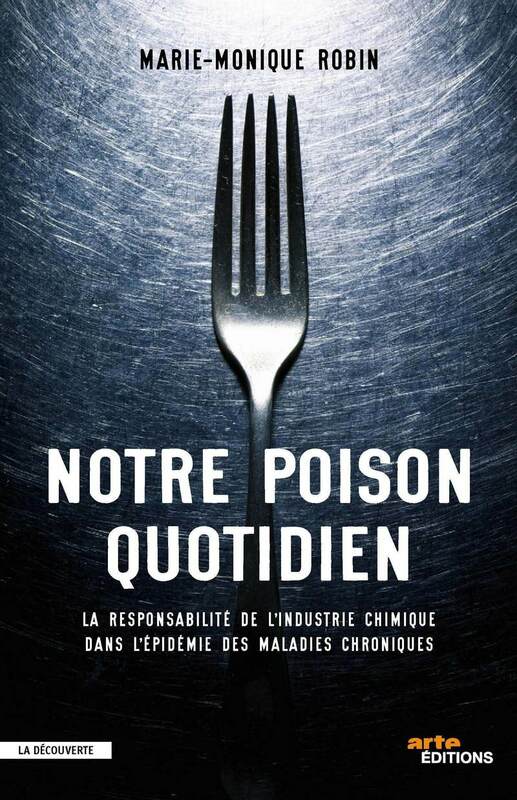 This provocative book provides an understanding of the mechanisms of one of the greatest environmental and health scandals in modern history. 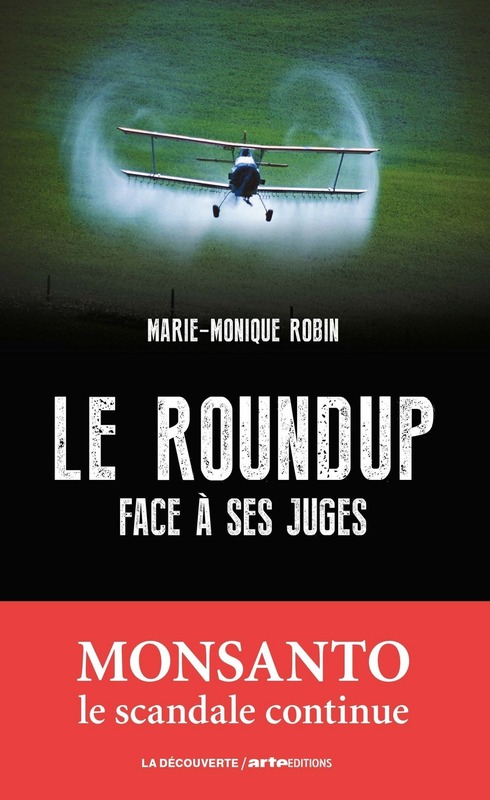 But it also shows that, in the face of the powerlessness or the lack of will of international agencies and governments to end it, civil society is mobilising: in October 2016, the Monsanto International Tribunal was held at the Hague where judges heard the case against Roundup® from victims of it, in the absence of Monsanto which had refused to participate. 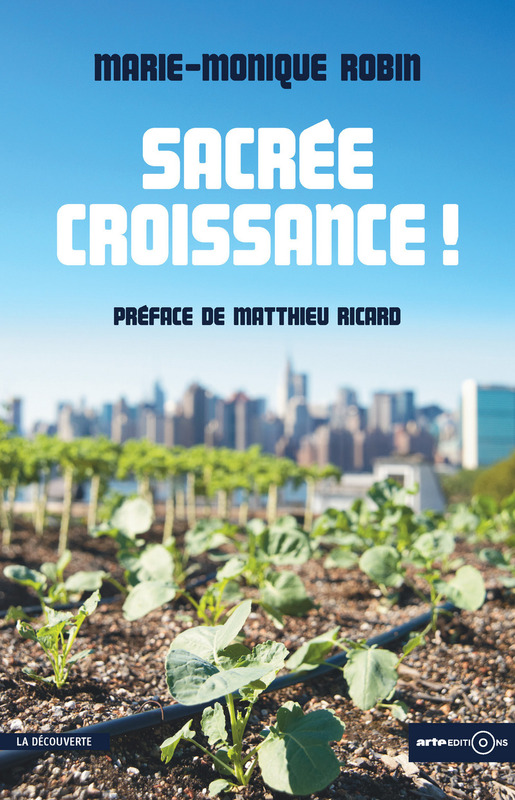 The trial which is the driving force of the book, provided a well argued legal opinion which could influence international law to have “ecocide”, recognized as a crime. This would allow actions to be brought against the directors of companies whose large-scale activities are threatening the safety of the planet. 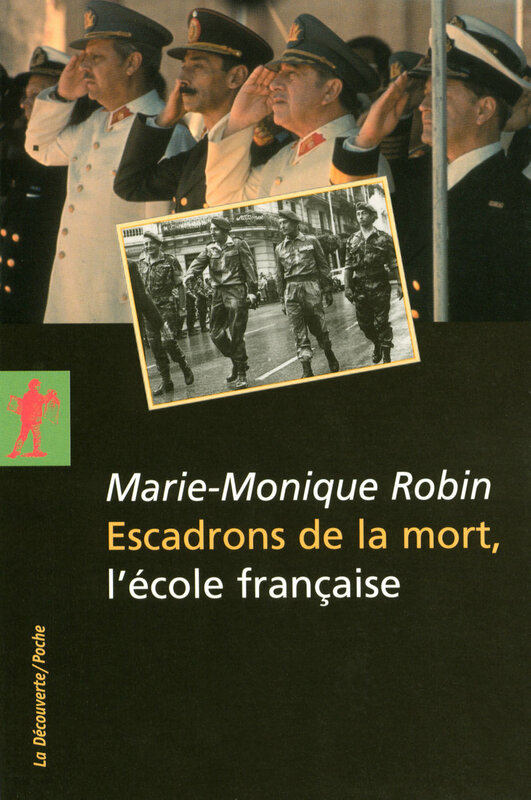 Marie-Monique Robin, a journalist and filmmaker, was awarded the Prix Albert-Londres (1995). 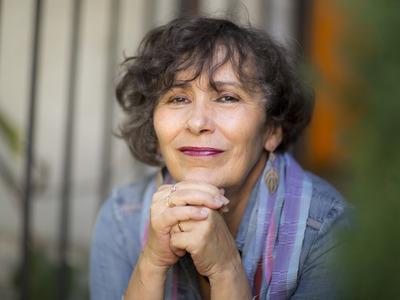 She has made numerous documentaries and done reports on Latin America, Africa, Europe and Asia. 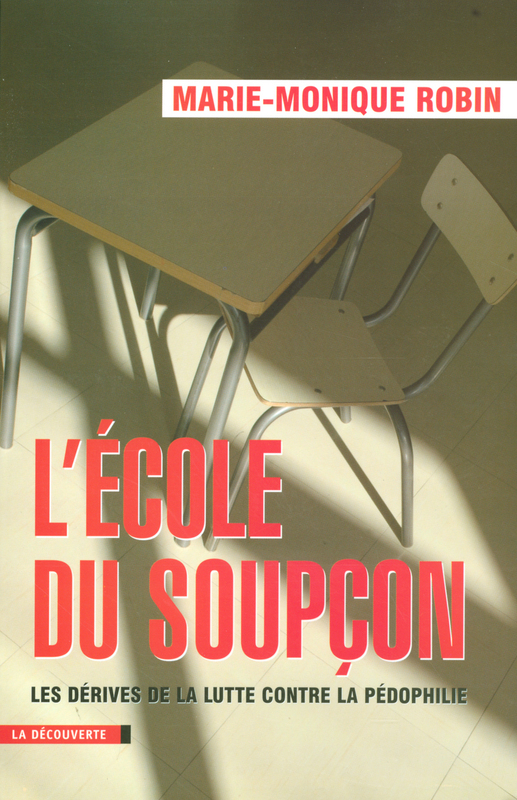 She is also the author of several books including, with La Découverte, Escadrons de la mort, l’école française (2004, 2008), L’École du soupçon (2006) and, published jointly with Arte-Éditions, the best-sellers, Le Monde selon Monsanto / The World according to Monsanto, New York, The New Press (2008, 2009), Notre poison quotidien / Our Daily Poison, New York, The New Press(2011), Les Moissons du futur / Crops of the Future (2013) and Sacrée croissance ! / Sacred Growth (2015).